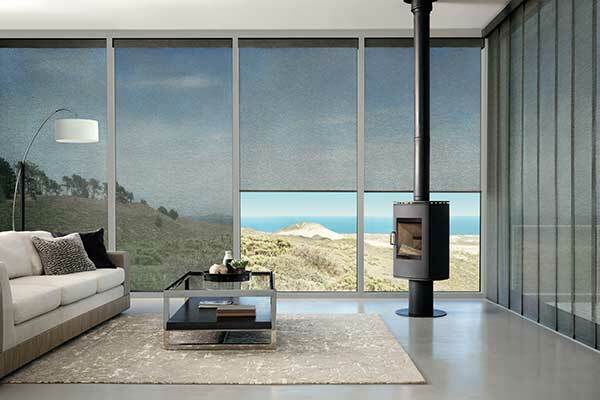 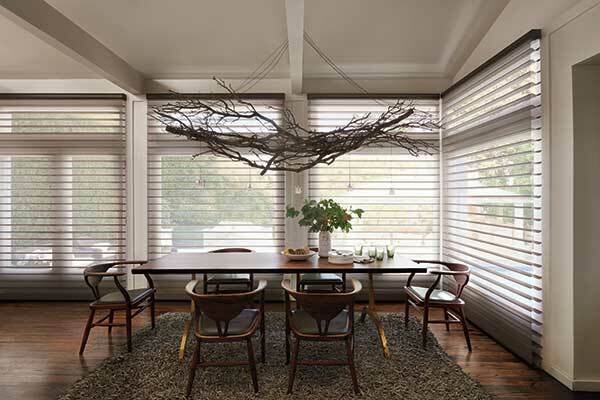 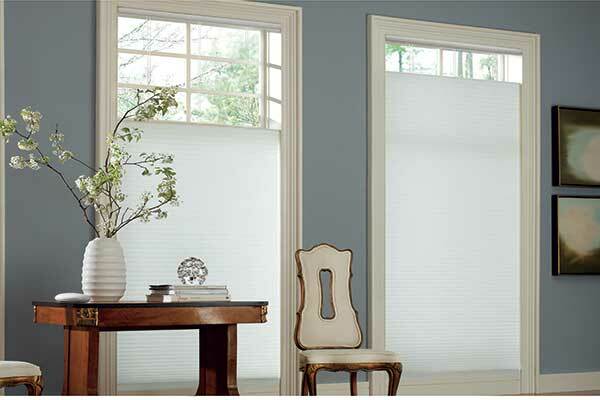 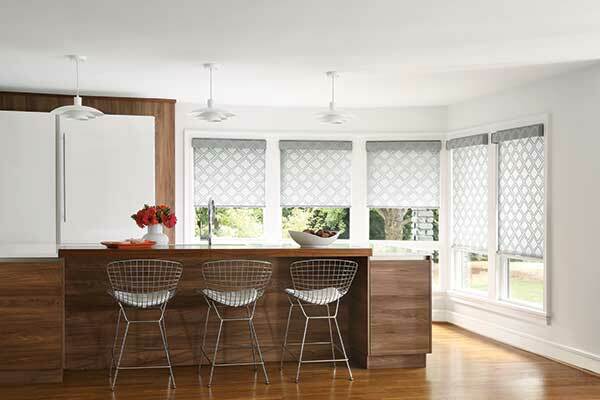 Looking for inspiration for your custom window coverings? 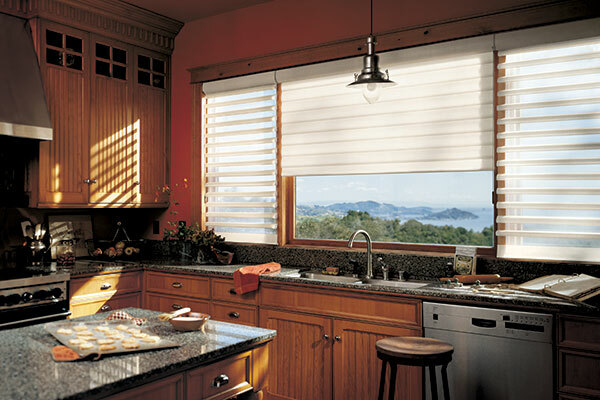 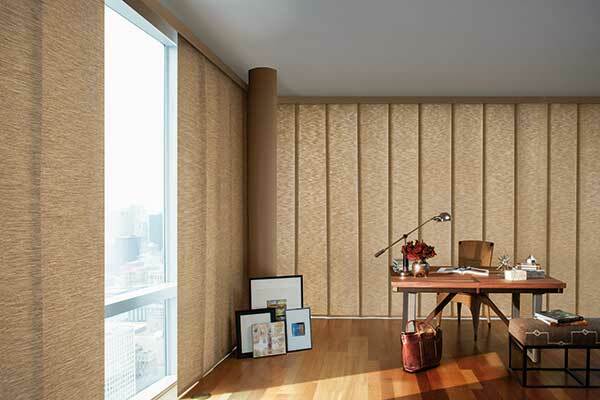 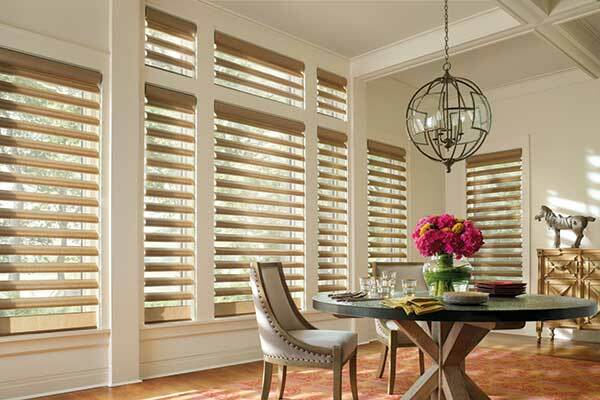 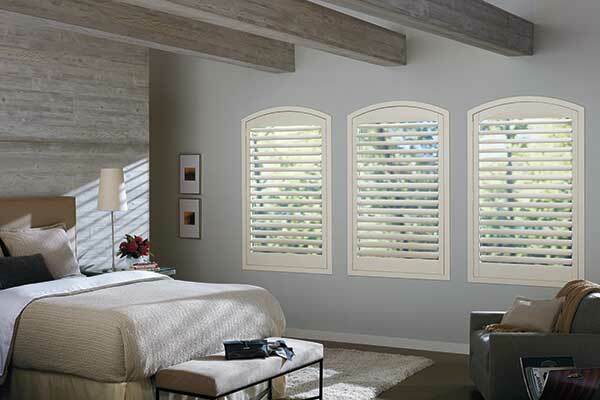 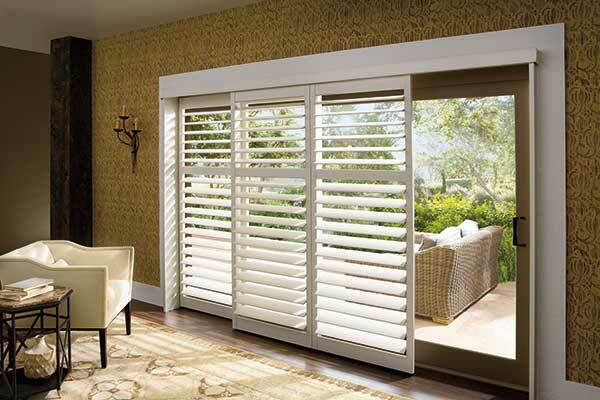 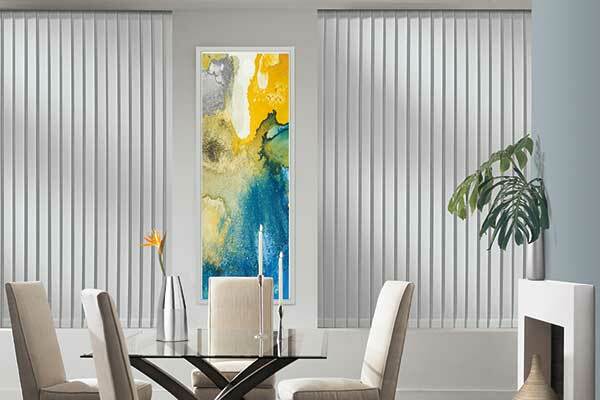 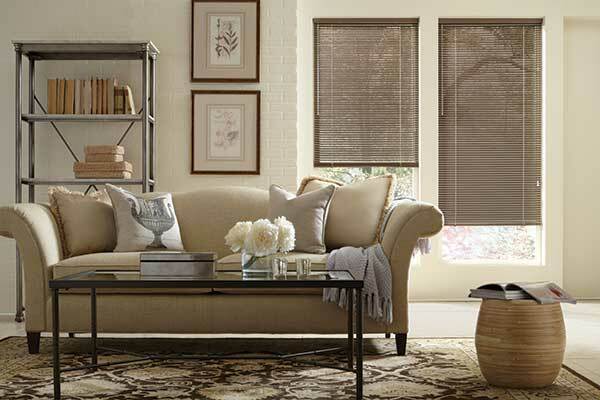 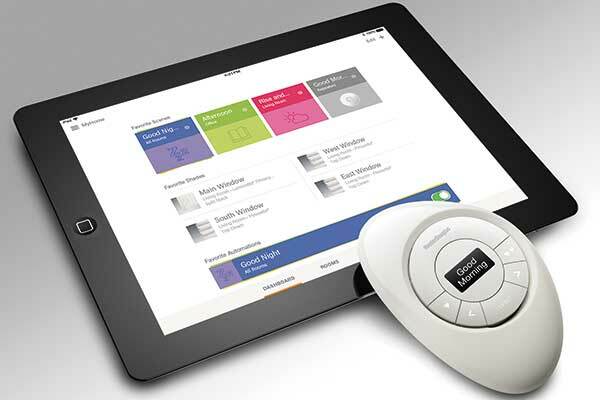 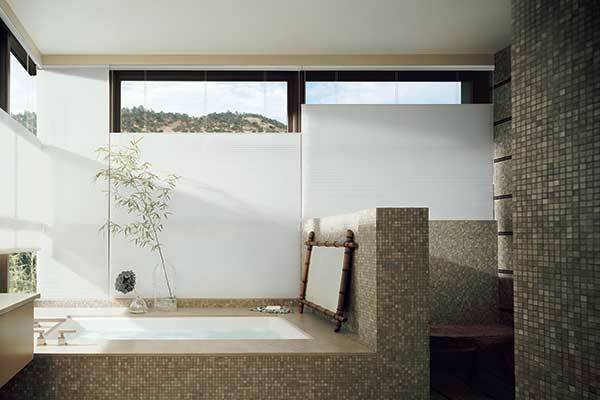 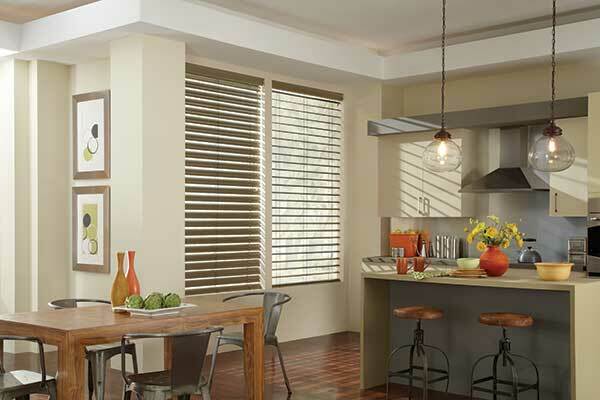 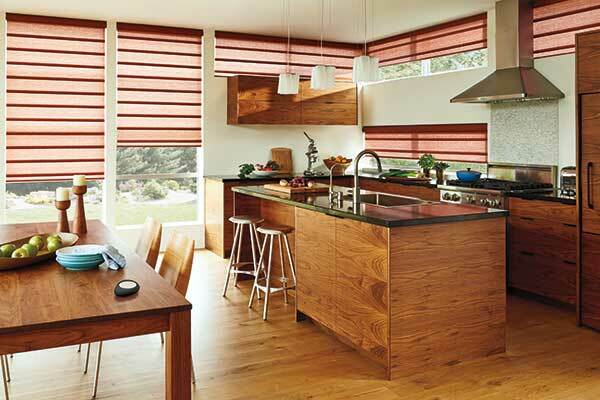 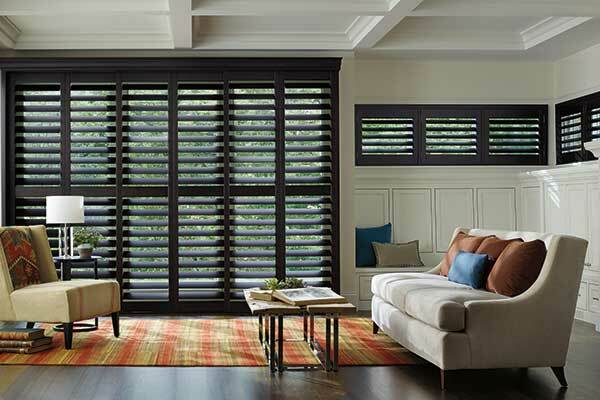 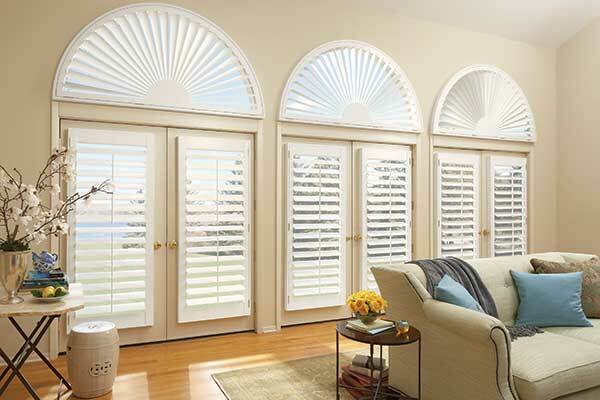 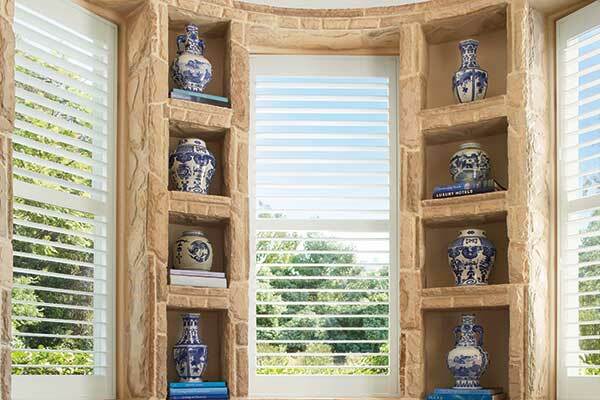 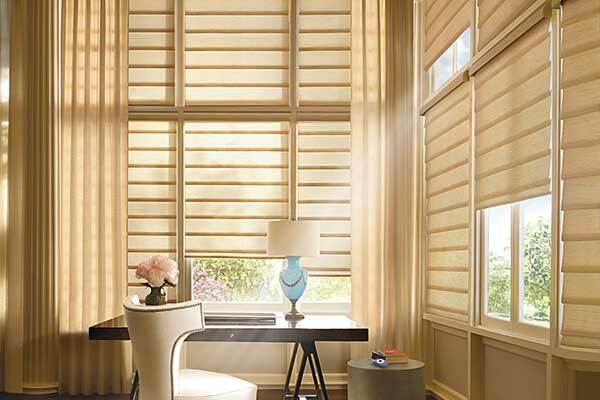 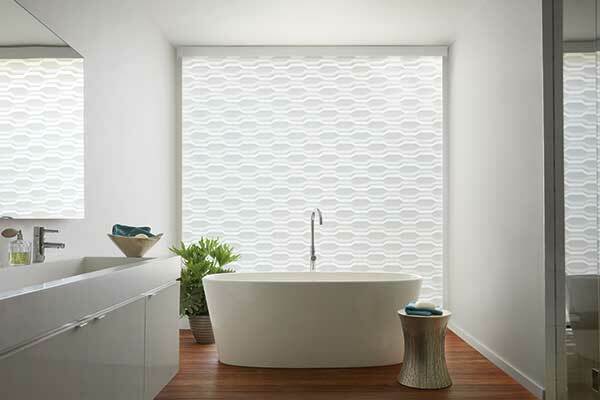 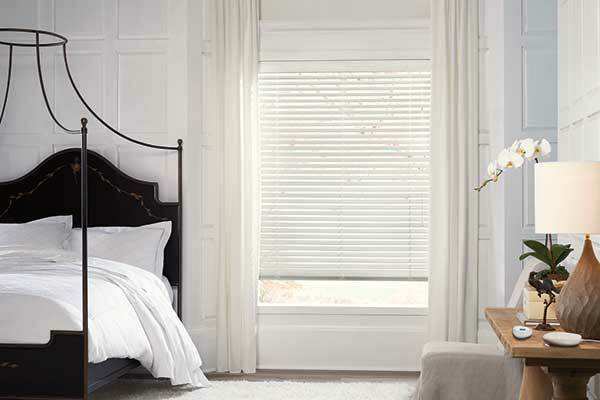 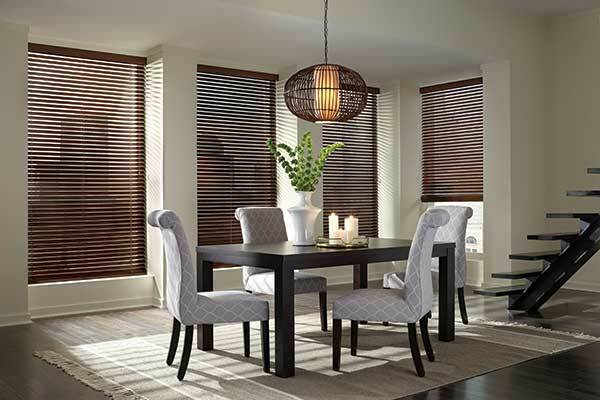 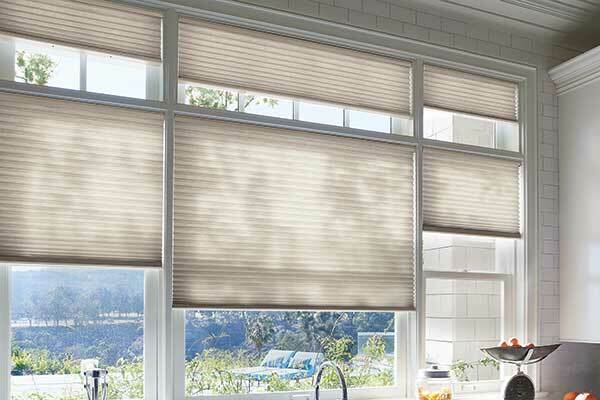 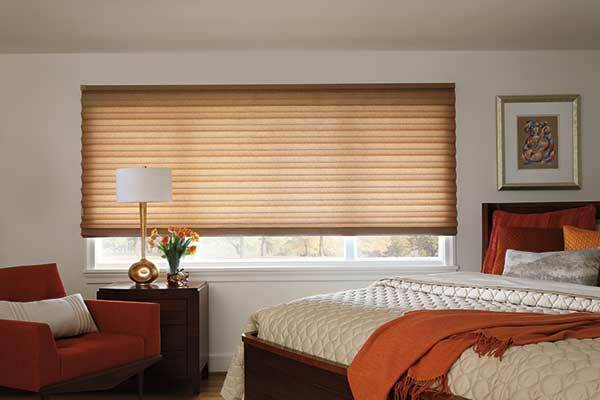 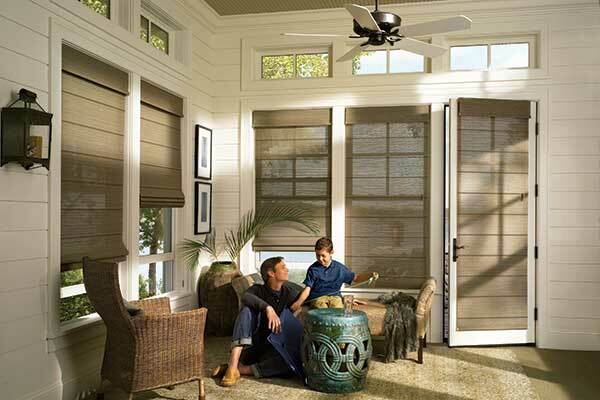 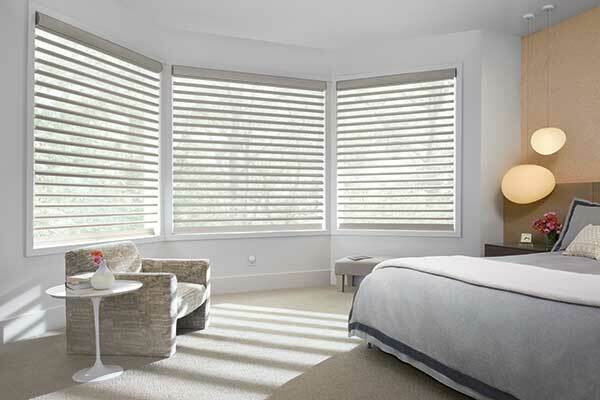 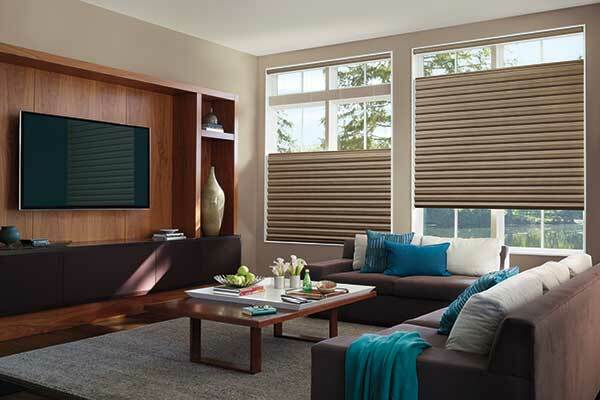 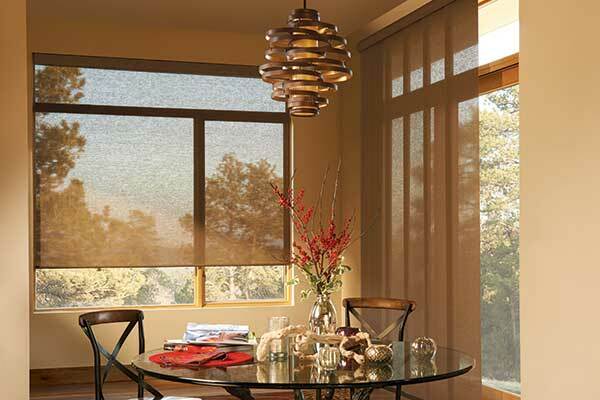 Explore the Horizon Window Fashions Design Gallery – a Hunter Douglas Gallery – for ideas. 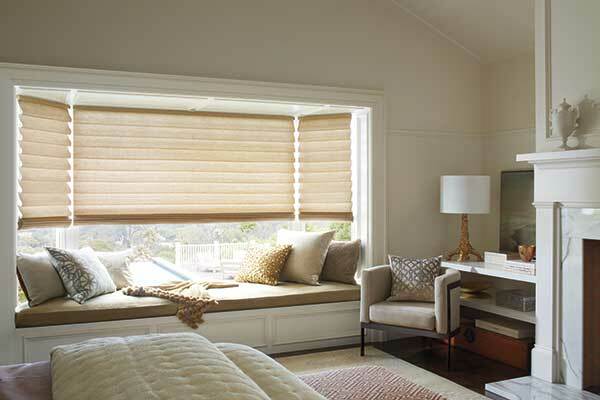 Contact our expert team for a consultation and more design inspiration.